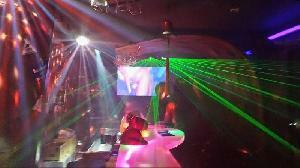 Description: The property build on a 1200 Sqm au land, features 3 separate buildings and a sala. 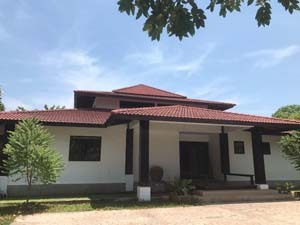 The main house feature 2 bedroom and a huge living room. This living room can be easily converted to an additional bedroom. 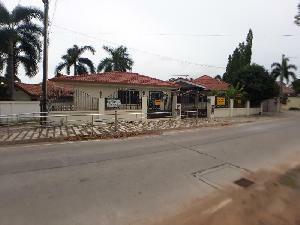 The 2nd house, is a cute little bungalow originally designed as maid quarters. 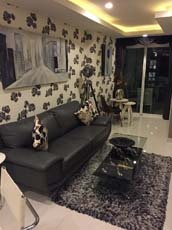 The property is outstanding by the quality of its design, the material used for the construction and level of detailing. At 7.5 Mb, this is a total bargain and shall sale very very quickly. 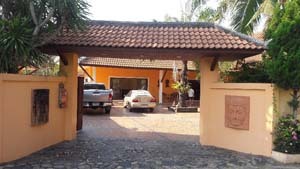 The property is located nord east of Pattaya with easy access the bangkok / Rayong express way. 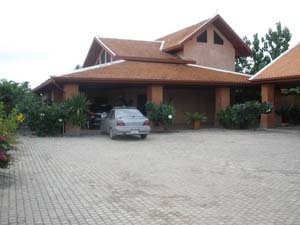 Due to the size, the property could also be used as a nice little resort, accommodating up to 4 couples.